Is there some sort of standing water that is lurking above your drain field? Have you started to notice that you have some bad odors that are coming from your backyard where your septic system is? Does it seem as though your toilets are running a bit slow or you are having a sewage backup into the home? With any of these problems, you are going to need to work with a dependable septic repair service in Smokey Point. Whenever a septic system is in need of repairs that go unaddressed, you could be leaving yourself vulnerable to bigger repairs down the road. 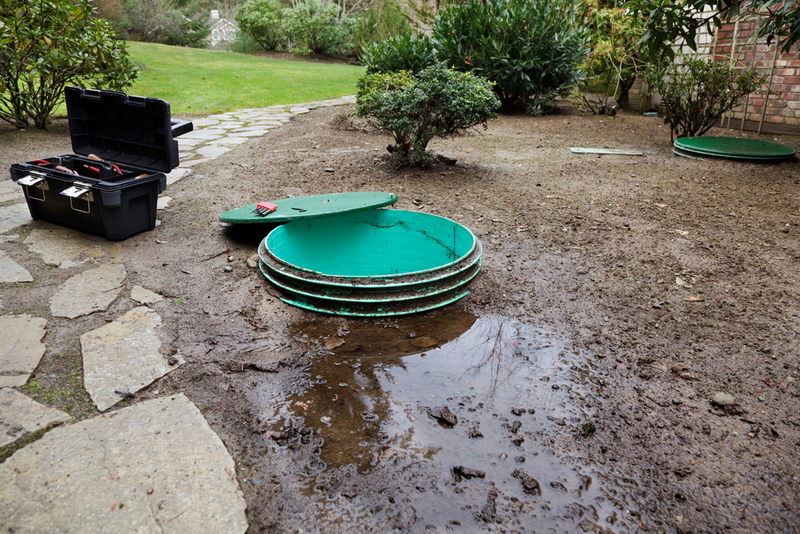 If the situation gets too bad, you could be faced with a septic system failure. Any septic system that is failing could lead to contamination of the groundwater and even lead to issues concerning bacteria that could leave your family and pets in danger. Working with a team of professionals who understand what it takes to care for and repair a septic tank system will help you to get the results you are looking for. Schleg Valley Construction is there to answer all of your needs in a professional septic company. We have been working with customers in and around the Smokey Point area to provide quality services so that septic woes are never a problem. Not only can we be there to address any of your septic repair needs, but we can also work on a plan for pumping, inspections, and maintenance into the future. Our trained technicians will always give you the best services possible at a fair price and we look forward to showing you what it means to have a dependable, friendly septic service on your side. It is important to work with professionals when looking for a septic repair service in Smokey Point. Call Schleg Valley Construction at (425)312-6750!